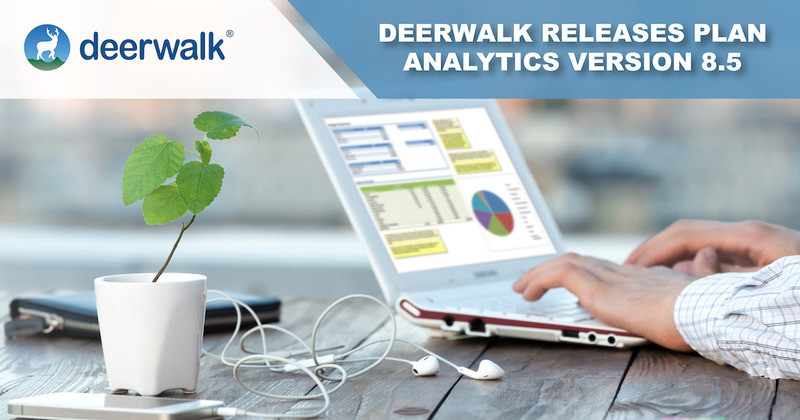 Deerwalk's latest release of Plan Analytics includes new chart creation functionality and modifications to the "Report Archive"
Are Ridesharing Services Replacing Ambulances? There's been buzz that more and more people are getting to the emergency room by Lyft and Uber instead of ambulance...What does the data say? 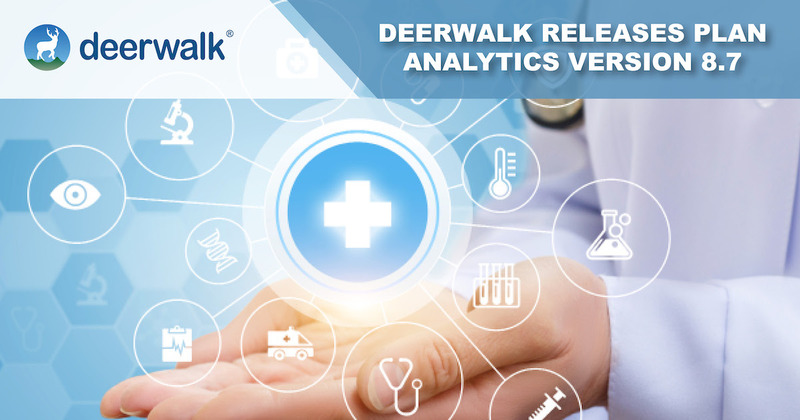 As part of our agile approach to software development, the Deerwalk team is dedicated to bringing new efficiencies and innovation to our clients that improve the usability and functionality of our healthcare analytics solutions. 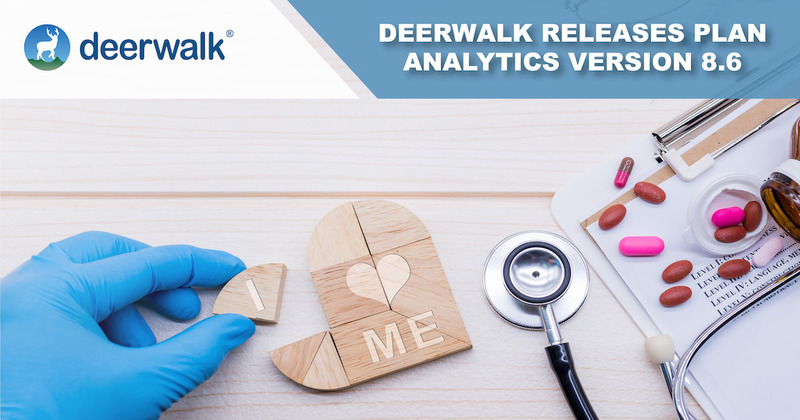 We are proud to announce enhanced features of Plan Analytics, the flagship population health analytics and reporting application released in December 2018 and January 2019. 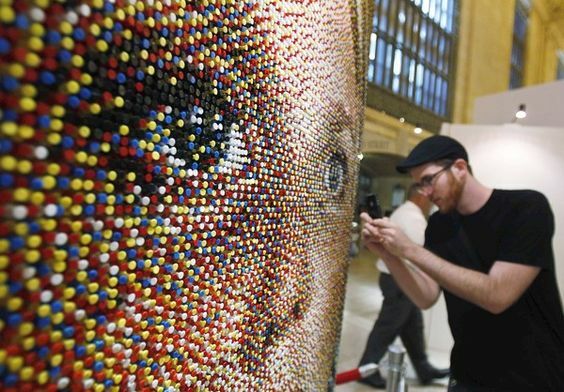 Ever tried to create a portrait image of another person using push pins? Neither have I, but it looks hard. Few have mastered the art. 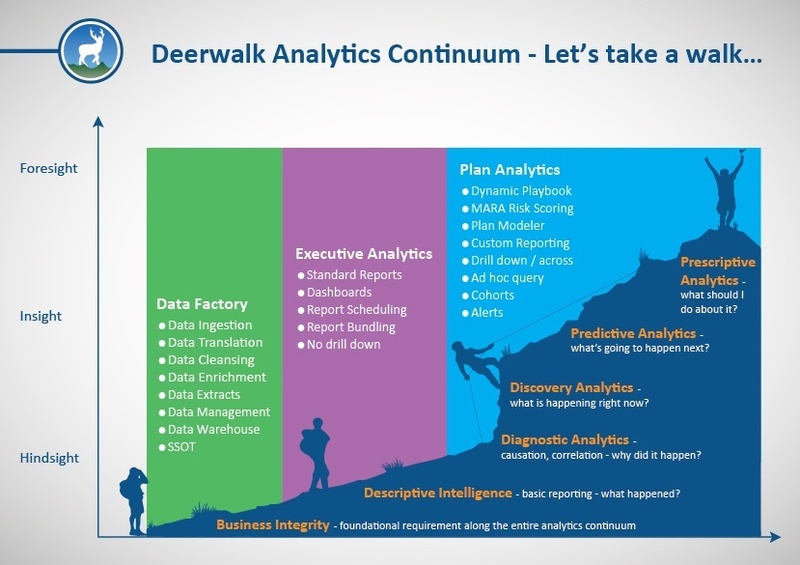 My last post addressed a general overview of the entire healthcare analytics continuum - from foundational data integrity to true prescriptive analytics. At the end of that post I promised to dive into each layer with a bit more detail. 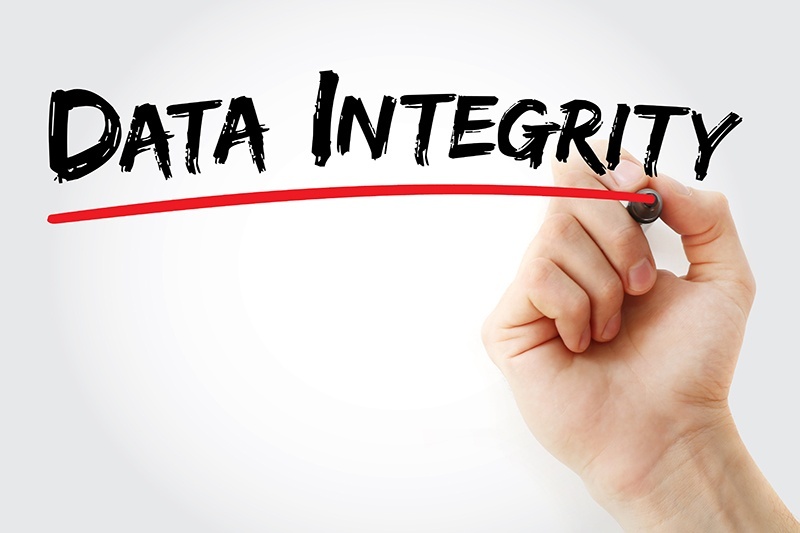 So today's post will deal with the most important layer in the continuum - foundational data integrity. After all, without high quality, fully integrated and enriched healthcare data, any analytics exercise will be flawed at best. Recent polls by GE and Accenture show that big data analytics is a priority for almost 90% of organizations within healthcare. 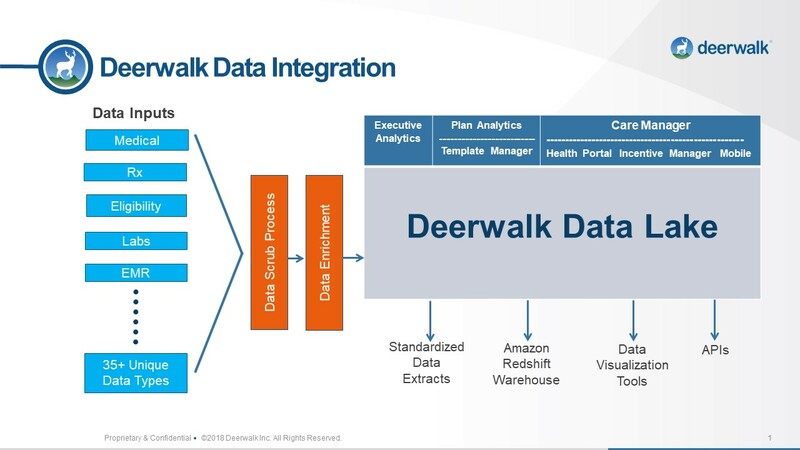 Data is an essential tool for market participants that want to increase share while improving the quality of customer deliverables. And, in the not too distant future, healthcare providers and stakeholders that implement an analytics strategy will excel in clinical quality and prevention of operational bottlenecks. 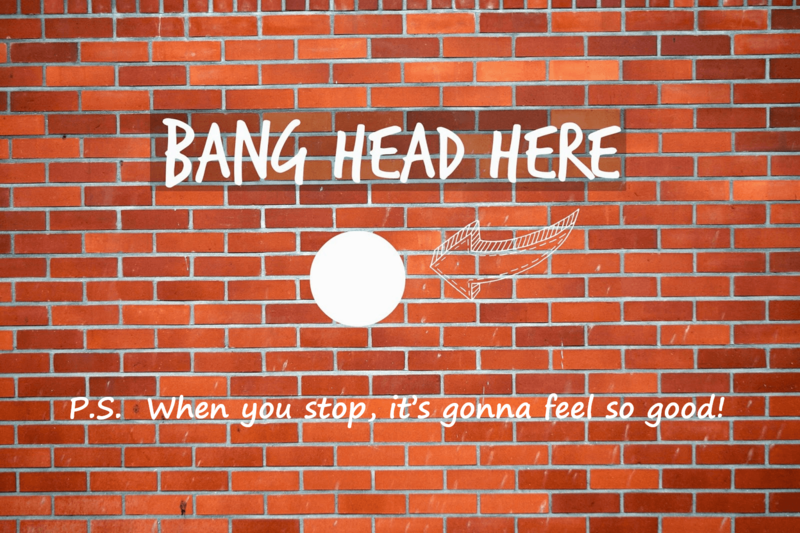 If I were going to design the worst possible health care analytics department in a health plan, TPA, or benefits consultancy, this is what I would do. First, I would go out and buy all the hardware and software licenses I needed, not to mention the database administrators and IT personnel necessary to support it. Why use the cloud? That's just a trend, right? And what about data security? The cloud can’t be nearly as secure as my data warehouse, right?